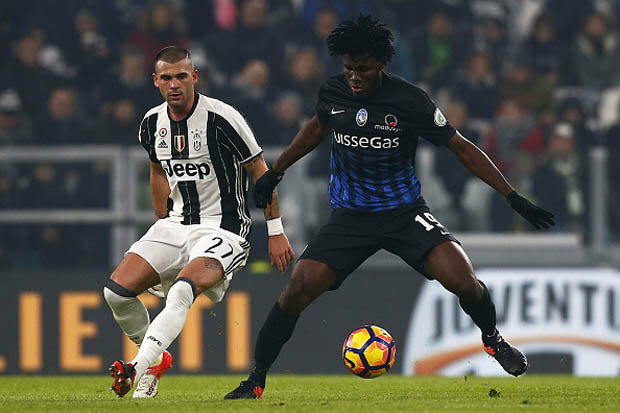 AC Milan midfielder Franck Kessie is attracting interest from across Europe, if the latest reports are to be believed. PSG, Chelsea, and Arsenal are all keeping tabs on Kessie, who has been one of the most important parts of Gennaro Gattuso’s midfield trio over the past 18 months, according to a Calciomercato.com exclusive. The Ivorian’s contact is up in 2021 and the club is willing to extend his stay, but the Rossoneri seemingly cannot take his talent for granted. Sources have reportedly told Calciomercato that PSG are the most interested club at present, followed by the aforementioned Premier League duo. Kessie joined Milan in the summer of 2017 on a paid loan with deal to buy this summer set at €32million, and pending the FFP situation, they may be forced to sell him for around €30million to clear the books for the rest of the transfer period. Kessie as amassed over 2,000 minutes on the field this season alone, and is on track to hit 150 appearances for the club next season. Kessié joined AC Milan in 2017 for € 32 million andthe club may be forced to listen to offers in the region of € 30 million in the summer. His impact on the club’s balance sheet, in fact, is lower than € 32 million now and this fee could allow the Rossoneri to register a capital gain. The Serie A giants are waiting to know the punishment of FIFA for breach of the Financial Fair Play and the sale of a top player could be vital for AC Milan to sign new players in the summer. 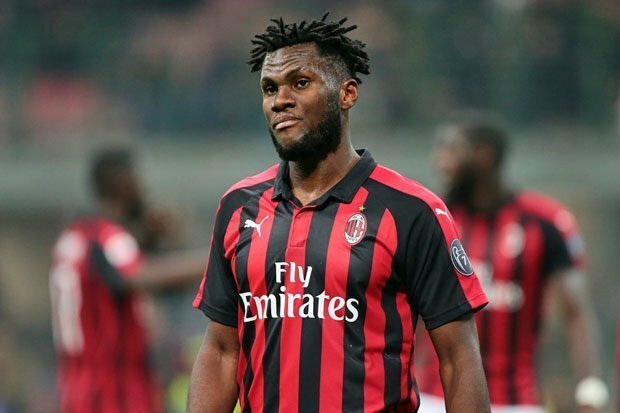 CHELSEA will reportedly try and include Franck Kessie in any deal which sees Tiemoue Bakayoko join AC Milan permanently. The Frenchman moved to Stamford Bridge for £40million in 2017 but failed to impress at his new club so was shipped out on loan to AC.